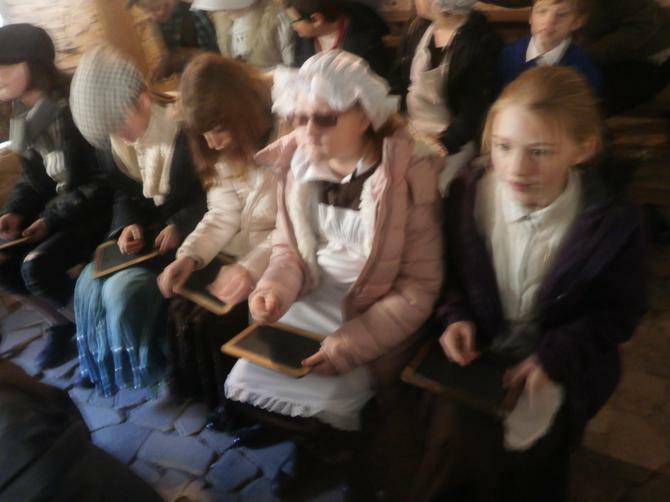 As the end of term is nearing children continue to be busy. 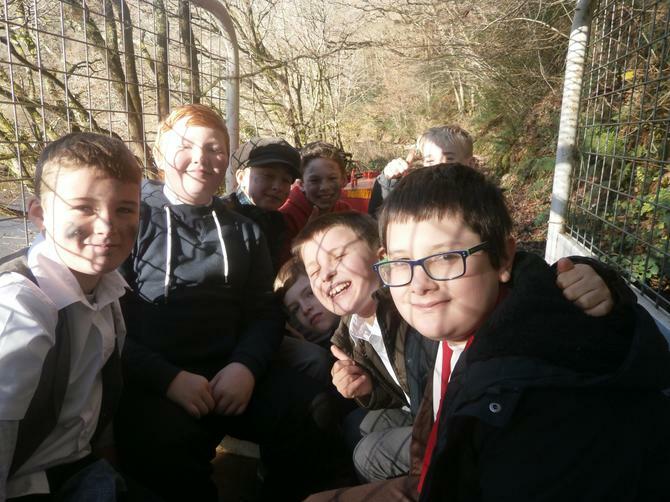 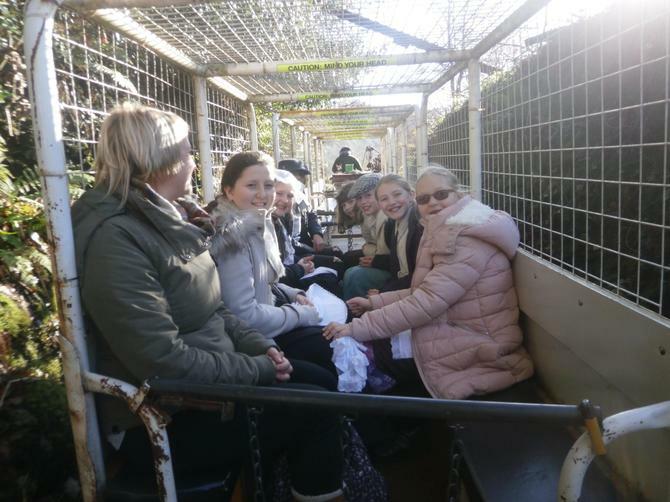 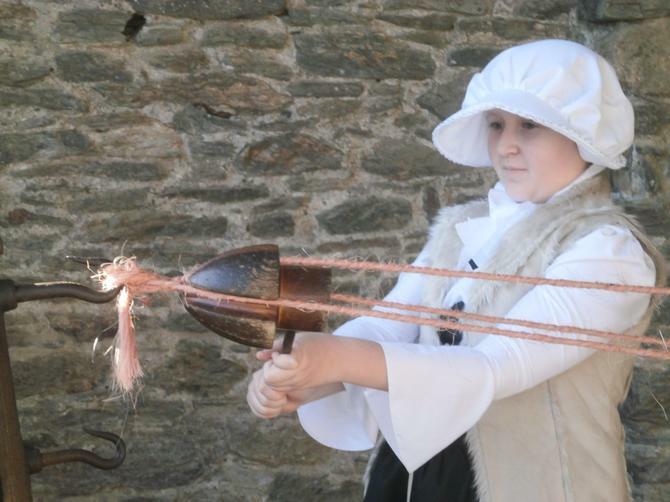 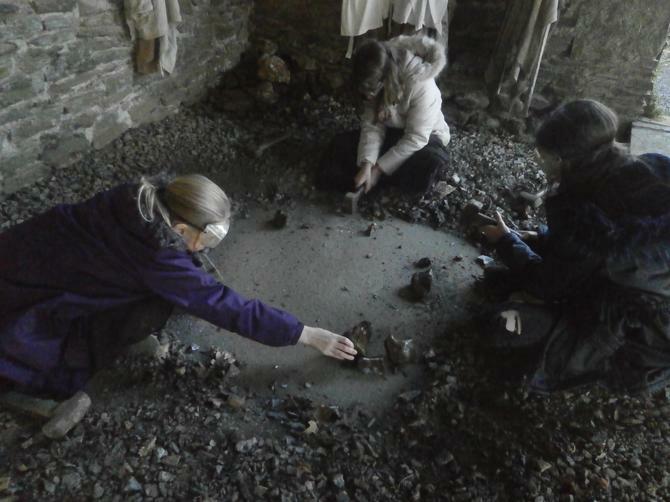 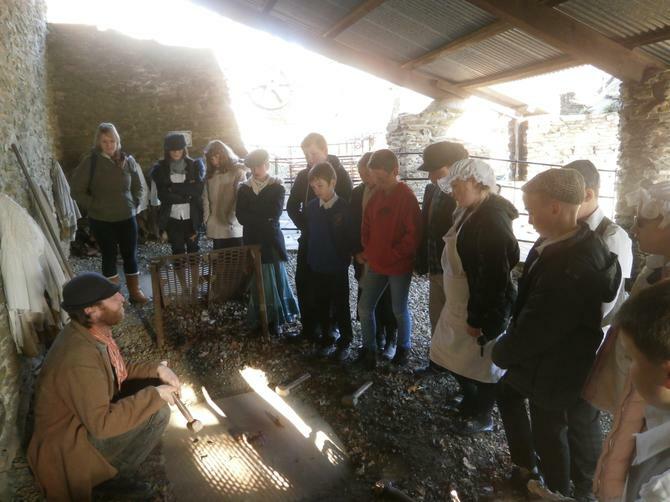 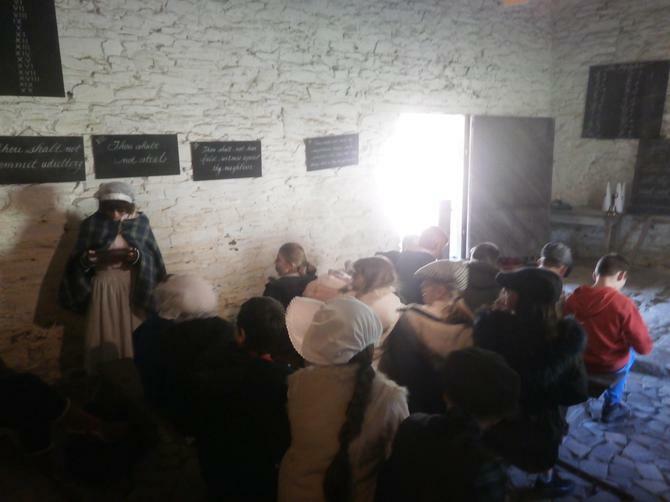 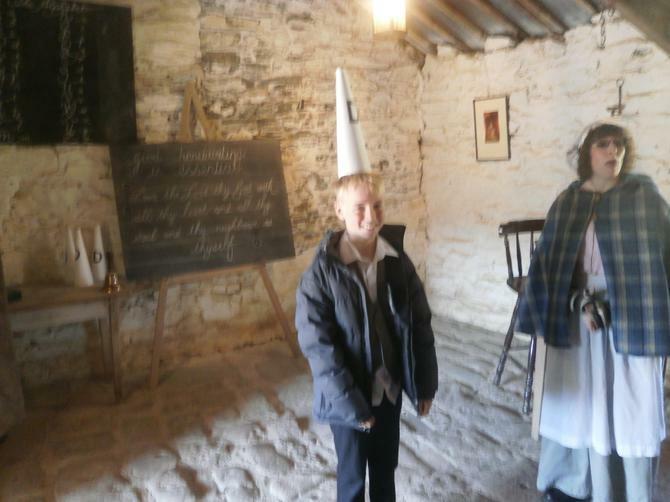 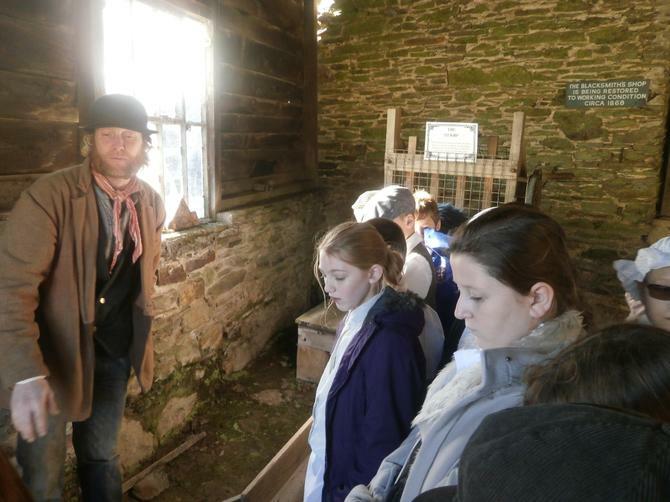 Belstone visited Morwellham Quay to experience life in 'Victorian England' which links to this term's class topic 'The Victorians'. 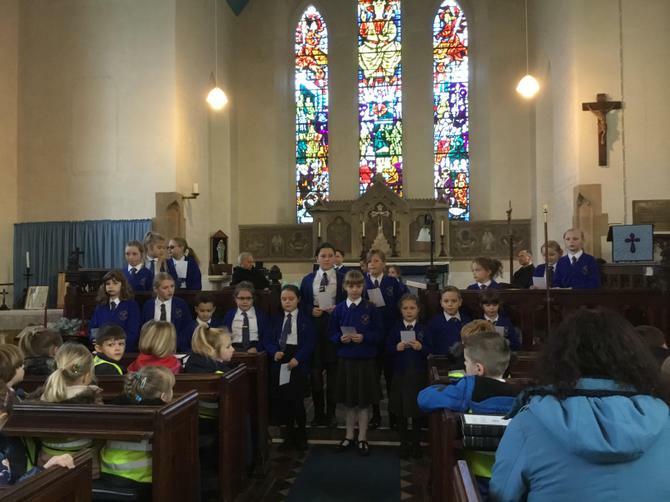 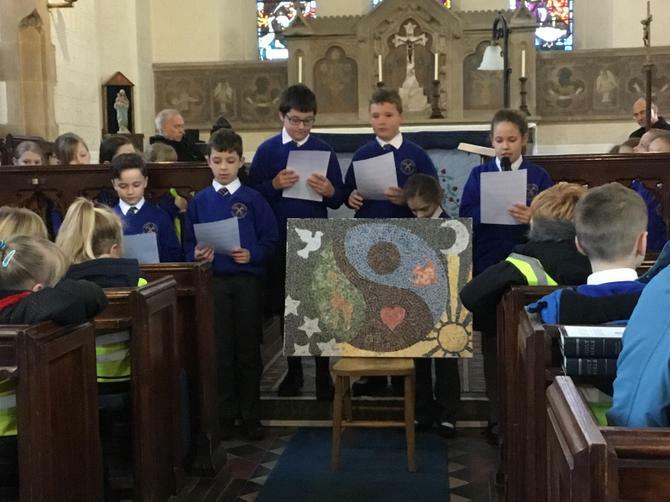 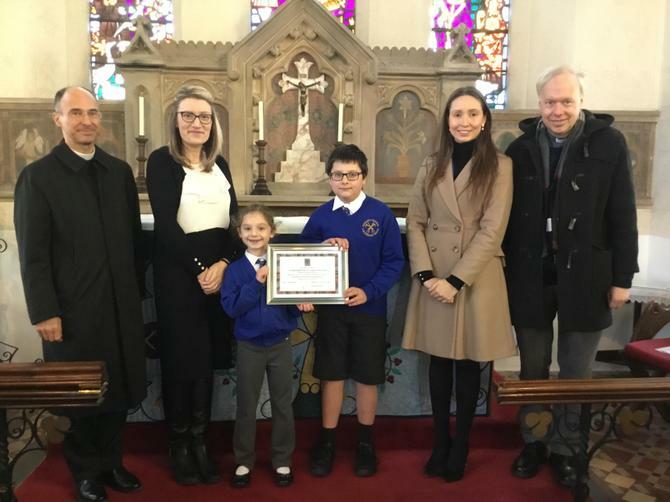 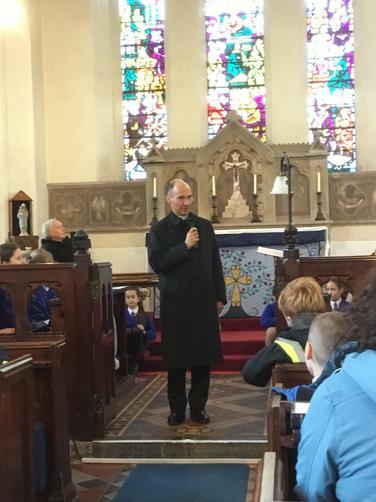 We celebrated our 'Outstanding' result from the SIAMS inspection earlier this year with a service in St Paul's Church where our award was presented by Arch Deacon Douglas Dettmer . 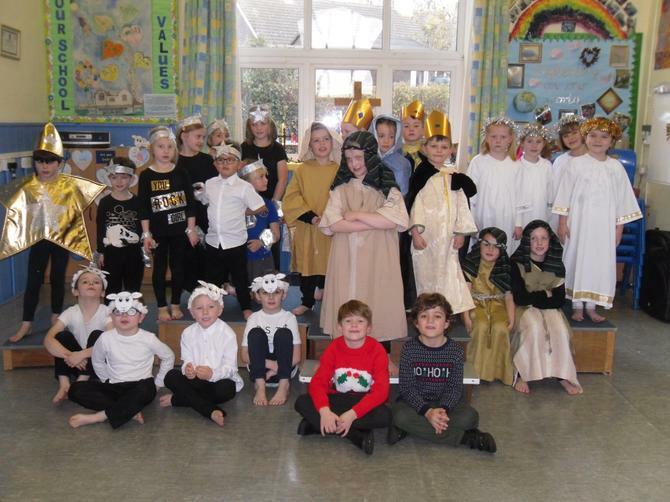 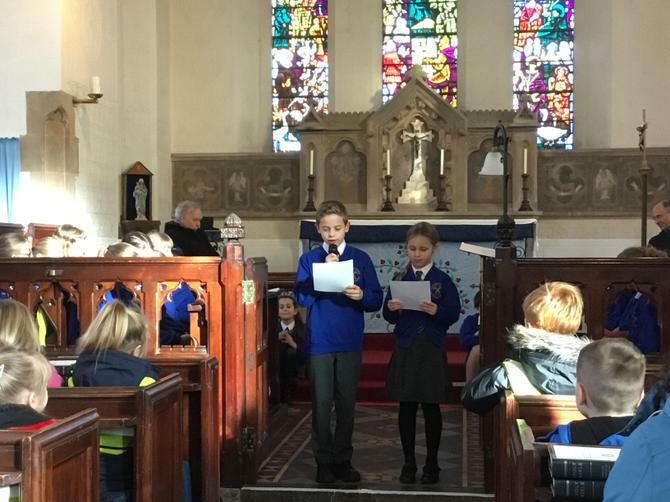 Pupils in Year's 1 and 2 performed their Nativity 'The Sleepy Shepherd' to packed audiences of parents, carers and the Pre-School; while the week ended with the Christmas Fayre organised by our PTFA with the support of parents and carers.